The UCI men’s crew team will be racing in the U.K.’s Henley Royal Regatta for the first time in 39 years. The most famous regatta in the world, the invitation-only, five-day race is held on the River Thames by the town of Henley-on-Thames, England. “The Henley is very challenging to get into, and this group is an all-star team with great student athletes,” said coach AJ Brooks. Each event in the regatta consists of two crews rowing side by side up the 1.3-mile course in a single-elimination competition. 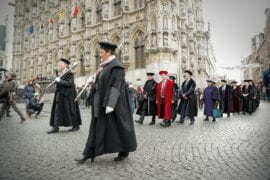 Established in 1839, the race is regarded as part of the English social season, drawing people from all over the world as competitors or spectators. 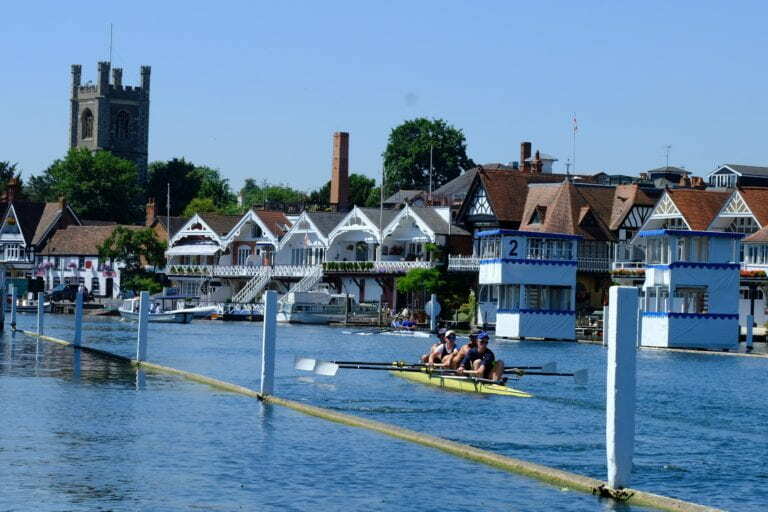 This year’s Henley Royal Regatta will take place July 4-8.